Curious about pattern but not sure how to tame them for your interiors? We’ll have you mixing prints like a pro. 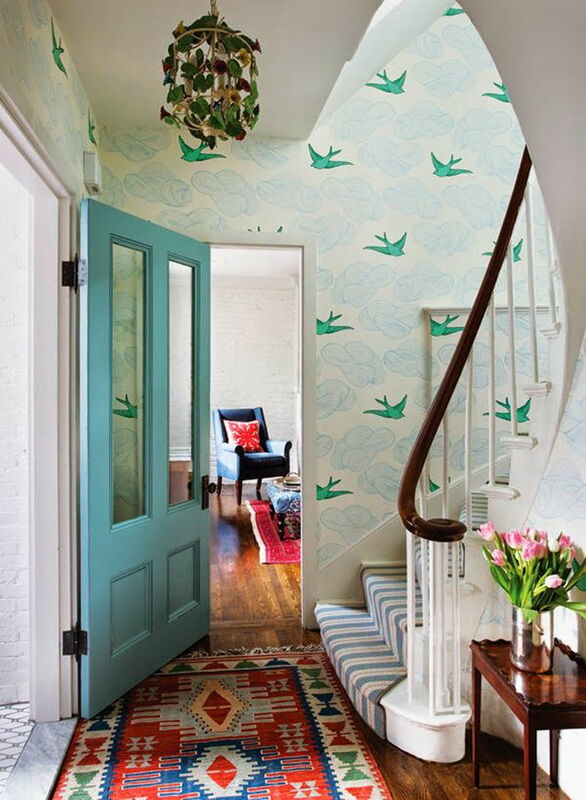 It’s not easy to be adventurous when it comes to splashing bright prints and motifs on our walls. It’s a shame, given that a pattern done right can add tremendous energy and personality to a room. Floral, geometric, polka-dotted striped, tropical – there’s no end to the possibilities. 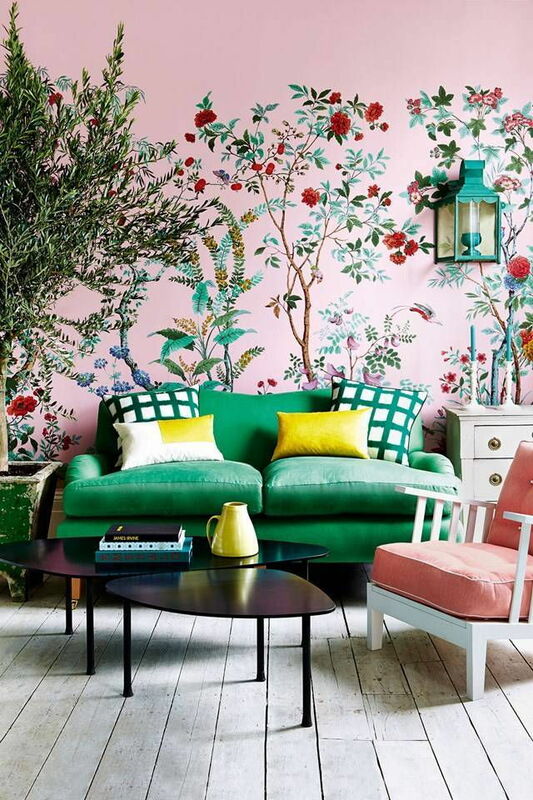 We’ve compiled a guide on how to grow your love affair with all things patterned. Whether you’re looking to simply dip a toe into this colourful world or get in touch with your inner mad-hatter – we’re here to take your relationship with pattern to the next level. New to patterns, suspicious, or scared? A good place to start is by adding a pop of bold pattern to a room’s otherwise neutral palette. Get yourself comfortable by experimenting in a cheap, low-risk manner. Browse for inspiration online and in local fabric stores like Kamdar to see which patterns draw your eye. Bring home samples to add to your concept board, a great tool for any interiors project. 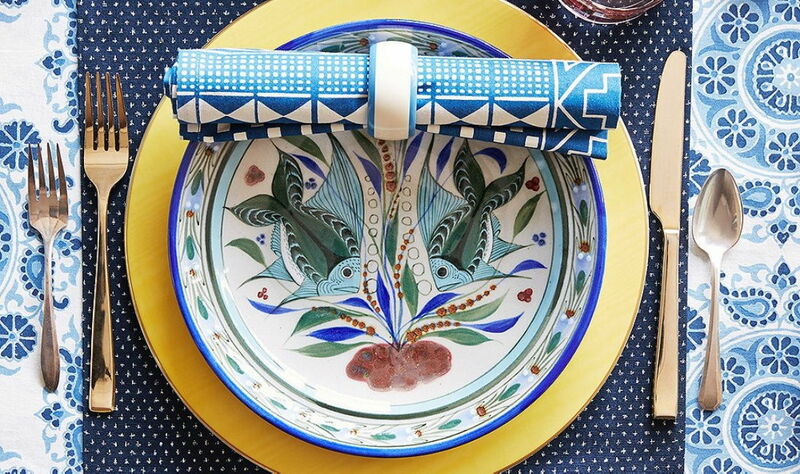 A table setting is a simple way to experiment with different patterns until you find a scheme you want to explore on a larger scale. 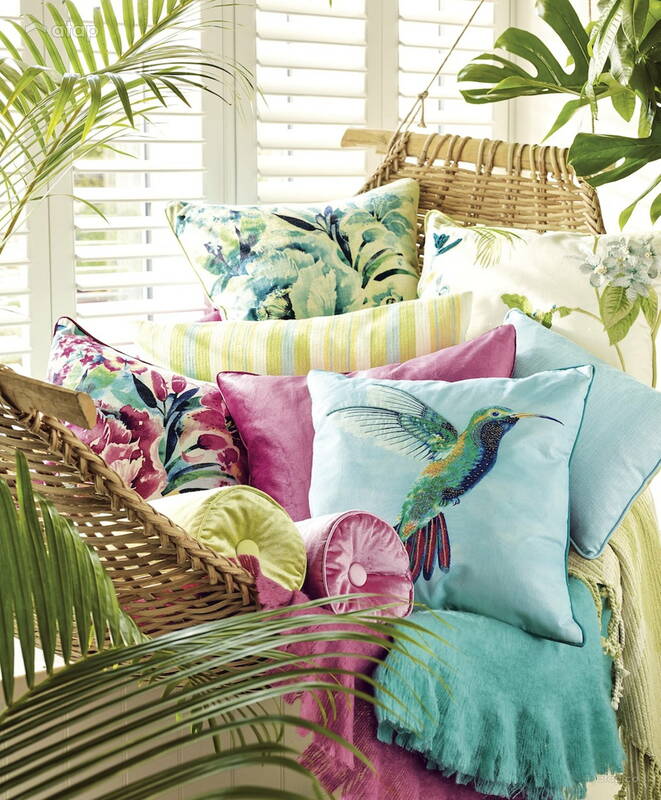 Pillows and throws are also a risk-free styling accessory to inject a ballsy pattern into a room. Think of them as little colourful windows into a wider world of brights. 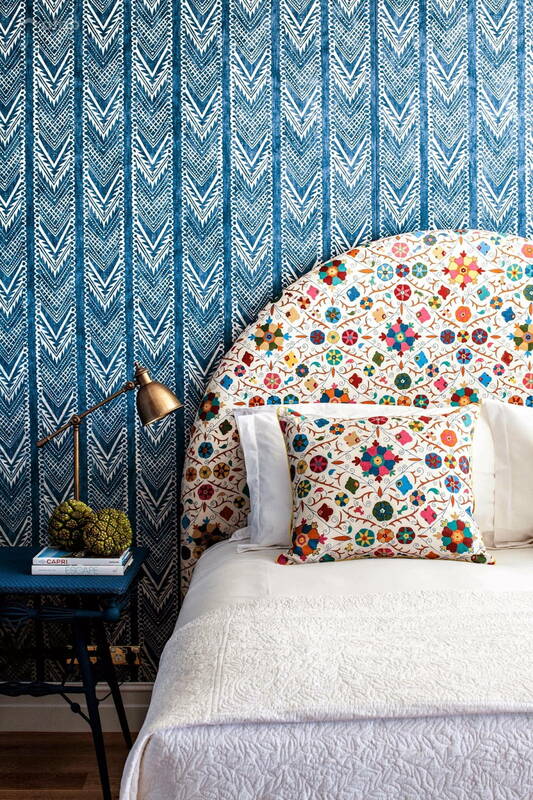 Select one bold pattern you love and then build the rest of your room around it. Try to tell that pattern story through different elements in the room – from walls, curtains, flooring, upholstery and, basically any element of the room. Create variation in visual textures and shades. A general rule of thumb is to incorporate spaces of solid color here and there. White is a great, clean way to add negative space. If you like the look of patterned wallpaper but are wary of committing overkill, consider duo-tone, low-contrast, or simple patterns like stripes or polka dots to add a more interesting equivalent to a solid shade. 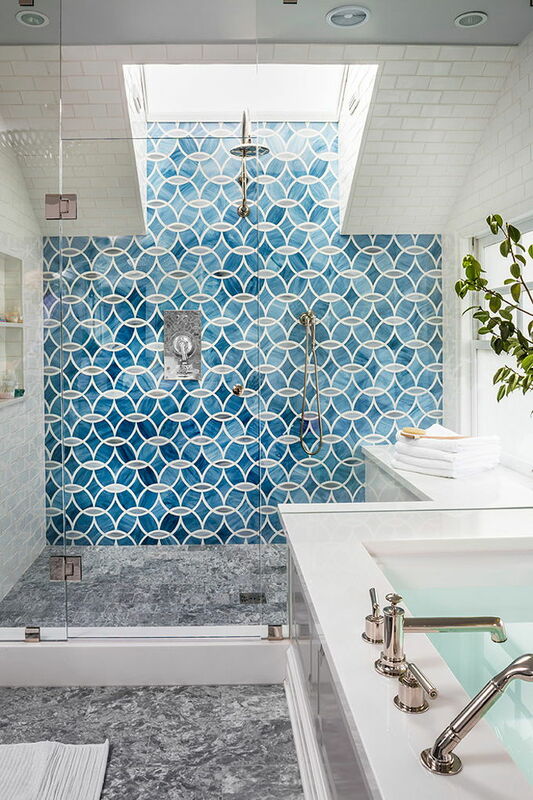 Tip: Venturing towards cooler-toned patterns can help balance out a hot room. The trick to a harmonious look is to match colours, rather than patterns, and to vary the scale of the design. Employ non-competing colors that are common across all of a room’s patterns. PRINT 1: Pick your room’s central pattern – this will be the showstopper, multi-colour, loud one that creates movement and conveys the intended mood. PRINT 2: Pick a colour from your first pattern, or a neutral shade, and select a geometric print in a large scale print that makes that colour pop. 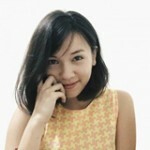 PRINT 3: Pick a colour that draws from a shade in the first pattern, in a small scale print. As your accent colour, it’s the perfect opportunity to add something unexpected. 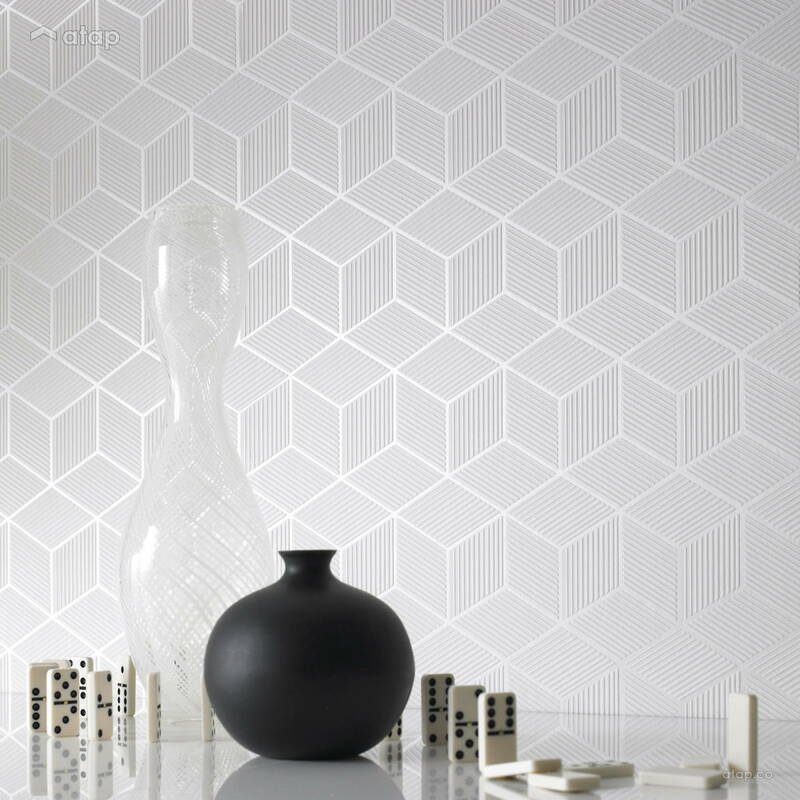 The general guideline is to match small scale patterns in small rooms and large scale patterns to larger rooms. Ensure continuity in some form across other rooms that your room leads into. I.e. if your lounge links to your hallway, ensure there is some form of colour harmony across the two. Avoid using the same scale and pattern combination next to each other. Remember: the above is simply a guideline. And rules are made to be broken! Have fun with it. You can also leave this to the pros. Get in touch with Malaysian interior designers.